Your wedding celebration will be one of the most memorable days of your life. 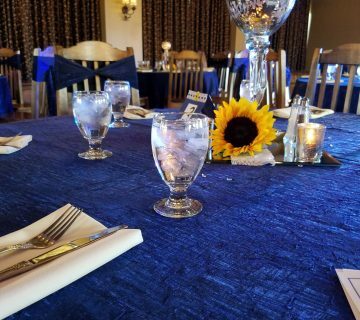 Whether you choose one of the Valley’s beautiful local venues or decide to transform the backyard of a family home; we can help with everything from customized dinner menus, china, bartending services, rentals and more. Trust our experienced staff to bring together every unique detail, so you can relax and be a guest at your own dream wedding. © 2016 Lets Celebrate Catering. All rights reserved.